Pinchas Zuckerman had a colorful nickname when he was growing up. Can You Guess what friends and family called him? Go to the Bottom of the Page for the Answer! 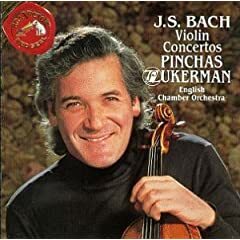 Pinchas Zukerman was born in Tel Aviv Israel July 16, 1948. Zukerman's father gave him his first music lessons. He started learning on the recorder, then on the clarinet, then finally moved to the violin. When he was 8 years old, He began to study under Ilona Feher at the Israel Conservatory and the Academy of Music in Tel Aviv. Some great videos of Pinchas Zukerman giving masterclasses. It takes a while to get past the introductions, but the wait is worth it. 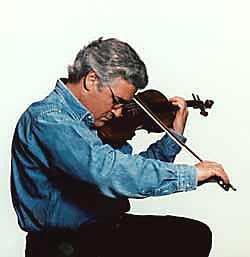 Many famous musicians were enthralled with Zukerman's talent. 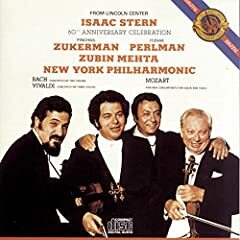 Violinist Isaac Stern and cellist Pablo Casals, with the America-Israel Cultural Foundation, urged him to come to New York to study at the Juilliard School of Music. He received scholarships both from the school and the Helena Rubinstein Foundation, and came to New York to study. His teacher at Juilliard was Ivan Galamian. 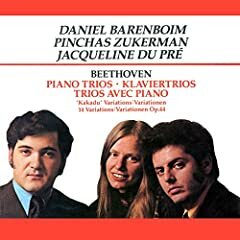 In 1967 Zukerman won first prize in the Leventritt International Competition. 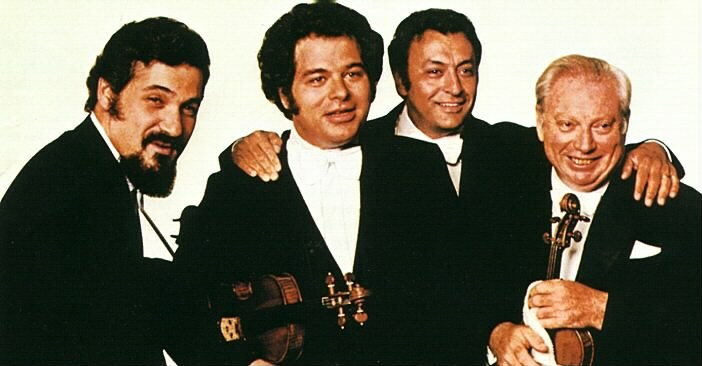 Pinchas Zukerman made his US debut in New York City April 3, 1971. Violin Maker Terry M. Borman. Click the Picture to go to Mr. Borman's web site! "Practice, practice, practice!" says Zukerman when he is asked to explain his success. "They've yet to invent a pill. Even if technology evolves, a musician must work every day. I practiced a half hour this morning before coming to the office because I don't like playing out of tune. Would you like to listen to someone playing out of tune? Of course not! Mediocrity is a disease. It's not dangerous if just one person is infected, but the virus spreads. Be very wary of it!" 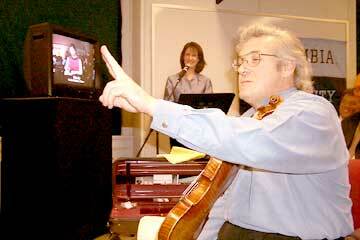 And Zukerman is quick to try to instill this virtue into young violinists, as he is devoted to teaching. 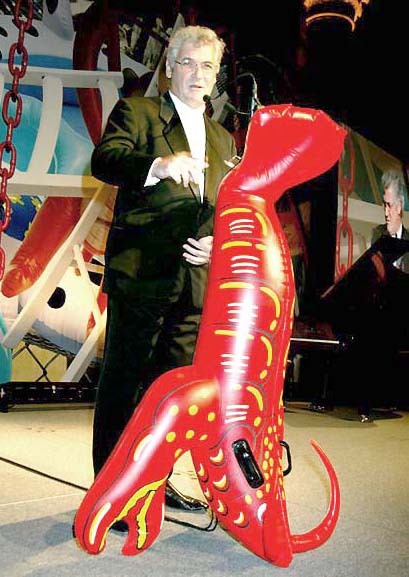 Zukerman is not satisfied with mere technical proficiency on the instrument. In one videotaped master class he continually chides his student to raise the scroll of the violin, to lift the violin and stand erect so that a richer, fuller sound is produced. It is said that he seeks a sound that can be described as "shimmering." 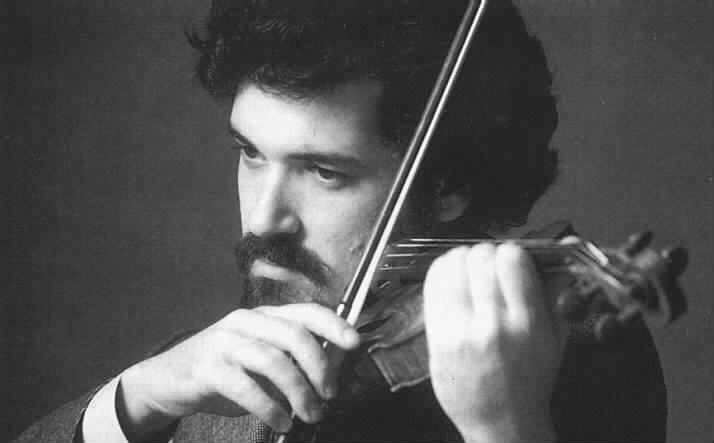 A Picture of a Young Pinchas Zukerman from the Princeton.edu web site, where you can find some interesting pictures of famous violinists. 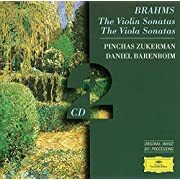 Zukerman's music career has been phenomenal. He is a virtuoso on both the violin and the viola. He has perfomred with major orchestras around the world. 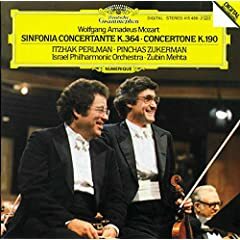 Zukerman has made more than 100 recordings. He has been nominated for Grammy Awards 21 times, winning twice. He appeared with the Chicago Symphony on the PBS special Mozart by the Masters. Performing (both as soloist and in chamber ensembles) and teaching would be enough for many, but Zukerman also acts as a conductor. Having worked with such organizations as the St. Paul Chamber Orchestra and the Dallas Symphony, he is the conductor of the National Arts Centre Orchestra in Canada, and leads the Zukerman Chamber Ensemble. He has also served as guest conductor for the Berlin Philharmonic, Boston Symphony, Chicago Symphony, English Chamber Orchestra, Israel Philharmonic, London Symphony, Los Angeles Philharmonic, Montreal Symphony, New York Philharmonic, and Philadelphia Orchestras. Pinchas Zukerman is married to cellist Amanda Forsyth and is father to two daughters, Arianna and Natalia. Zukerman, who chairs the Pinchas Zukerman Performance Program at the Manhattan School of Music, has also pioneered the use of technology to maintain contact with students while fulfilling the demands of his concert engagements. Zukerman uses the school's videoconferencing system to virtually meet with students to conduct master classes. Look at the link on the right to see how he goes about doing this! It is an amazing use of technology to promote the arts! I have never had the opportunity to meet Maestro Zukerman. If I ever do, however, I will definitely ask him about this picture! By the way, I asked you earlier about Zukerman's nickname? His family called him "Pinky."